At first, our dreams lean toward things like becoming a princess or defender of the universe, but then they mature a bit…morphing into visions of our toes wriggling in white sand, gentle sea breezes, warm sun upon our faces and crystal clear water; or fantasies of moonlit walks on the beach, carefree romantic evenings and days where the fun never ends. After falling headfirst into the fray of today’s hustle and bustle in our dog eat dog world, we long for luxury, pampering and relaxation beyond compare. Attention my tired and frazzled friends: you can have it all at Sandpiper Condominiums. Fulfill your dreams in this New Smyrna Beach luxurious gem. At Sandpiper, accommodations are spacious, comfortable and leave you lacking for nothing, while amenities, such as sprawling private balconies with panoramic ocean views, the glorious beach just steps away and a deluxe pool and hot tub area, scream five-star resort. 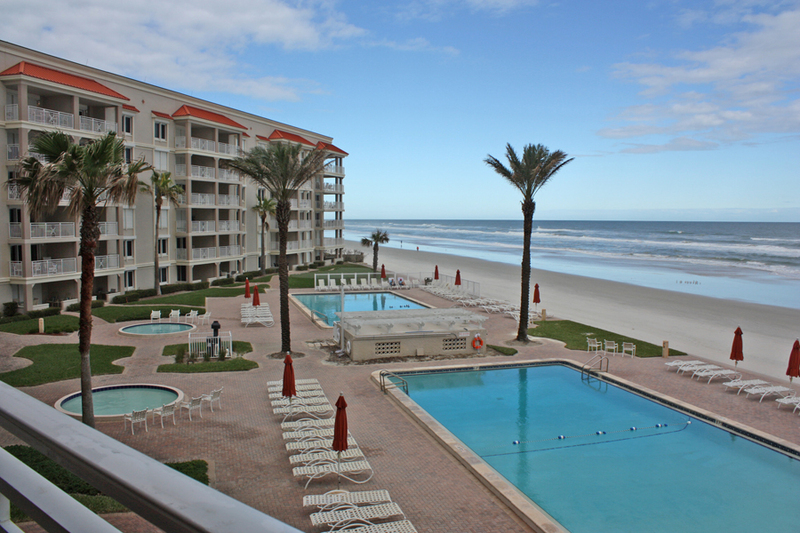 Sandpiper Condominiums in New Smyrna Beach are located on “The World’s Safest Beach” and are consistently voted top choice for golf and family vacations. Sandpiper Condos are also located in one of the most appealing locations on the planet, making them a popular travel spot, and leaving visitors coming back time and again for more. They are an easy drive to Orlando, Daytona, Kennedy Space Center and St. Augustine. 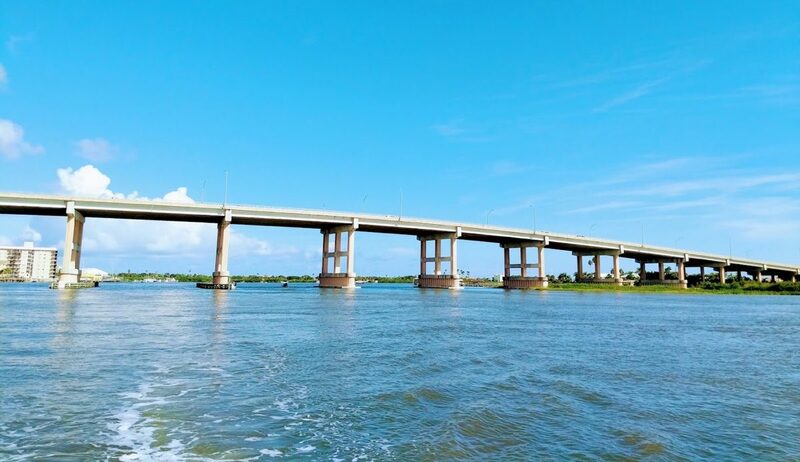 Plus, there is no place in the world like New Smyrna Beach with its crystal clear waters, pristine white sand beaches and eclectic seaside charm. New Smyrna Beach hosts engaging special events, offers live entertainment by talented actors and musicians and it is a mecca for water sports, including surfing, paddle boarding, kayaking, jet skiing, boating, fishing and so much more! Shopping, dining and golf are also exceptional here. What’s not to love?